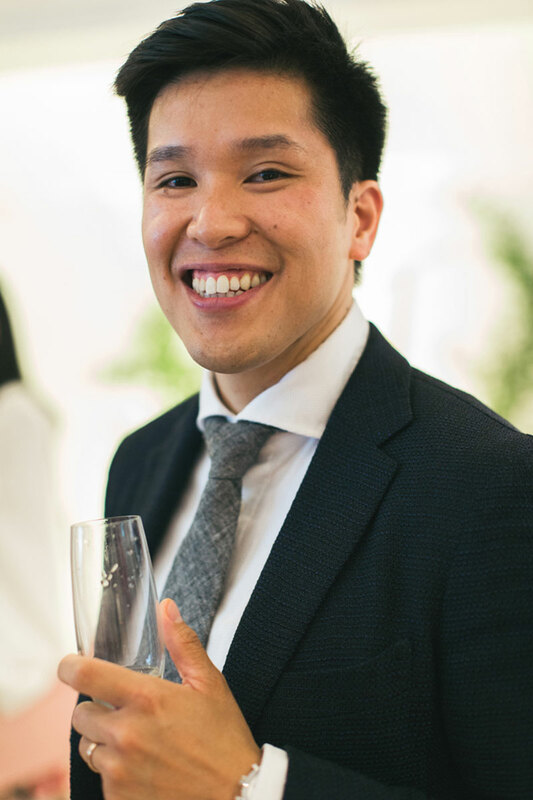 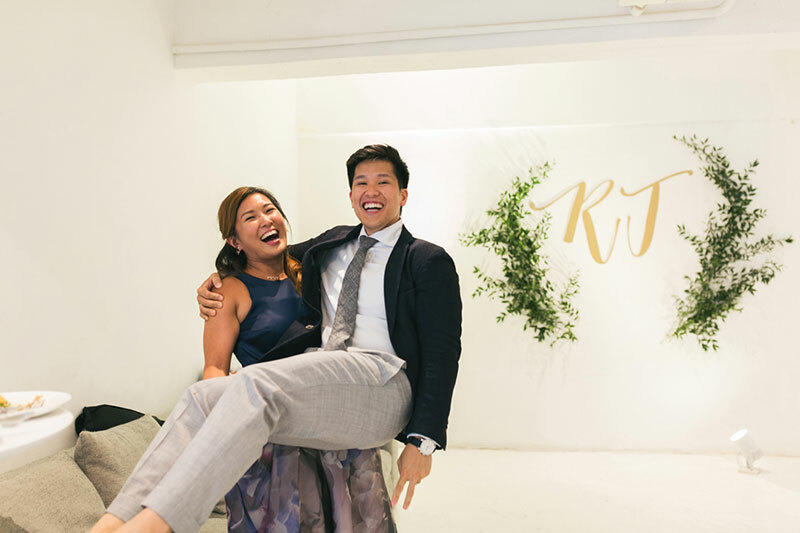 Today’s wedding is really something different–it’s simple but so much fun! 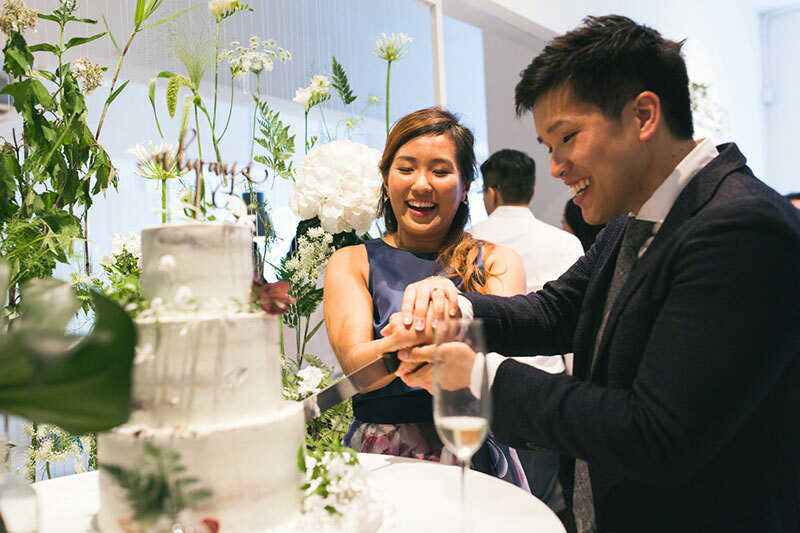 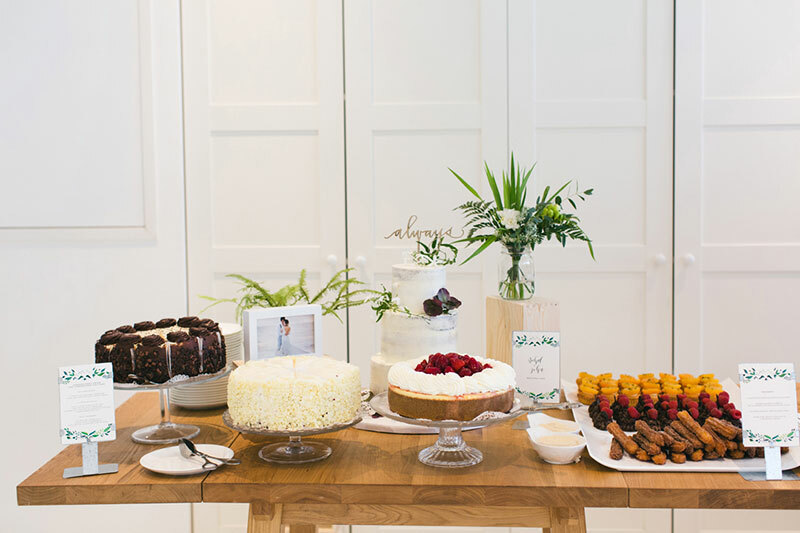 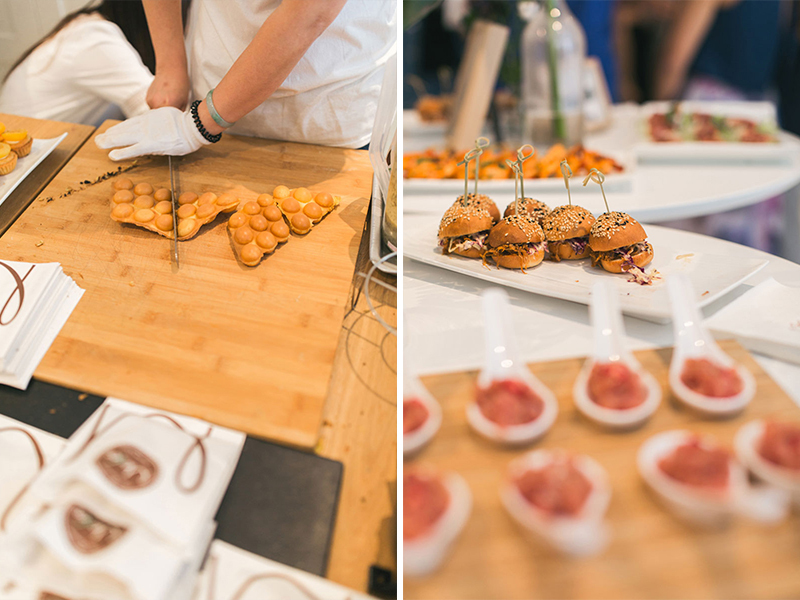 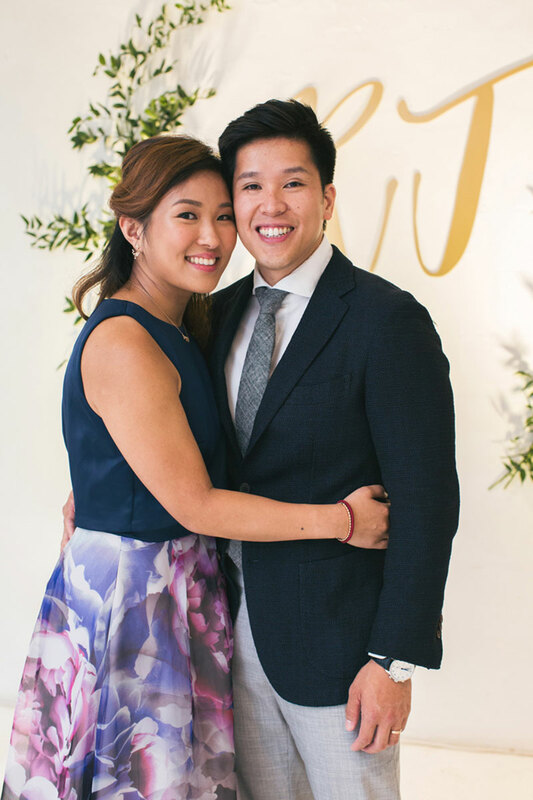 Rachel and John opted for an all-white wedding at Pomegranate Kitchen. 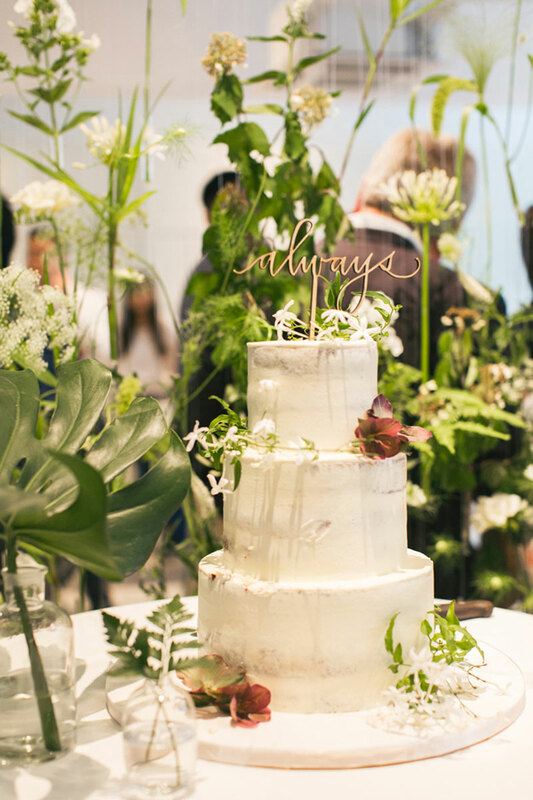 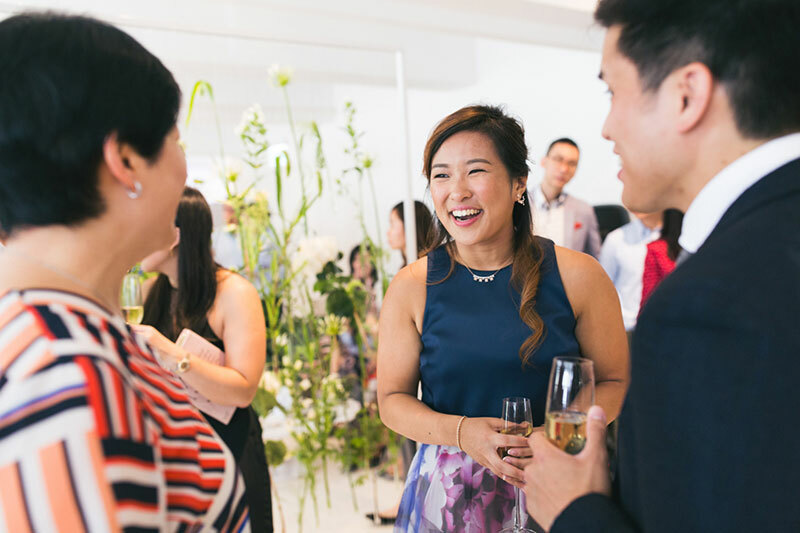 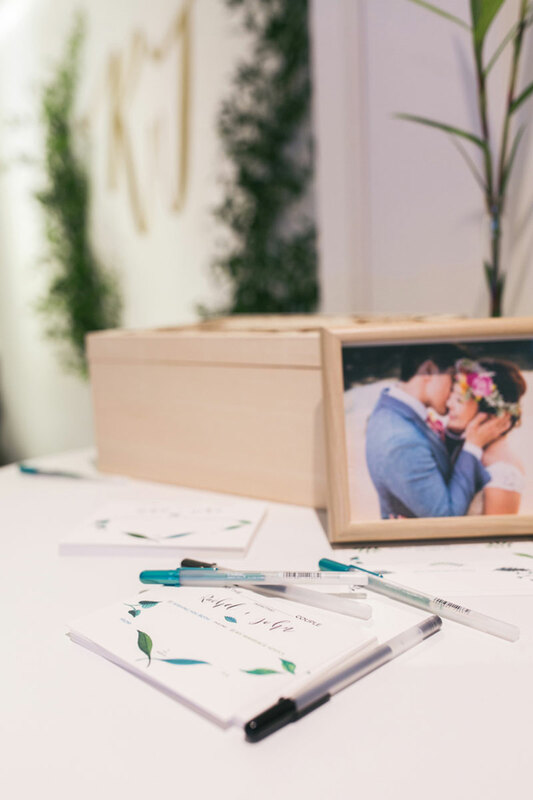 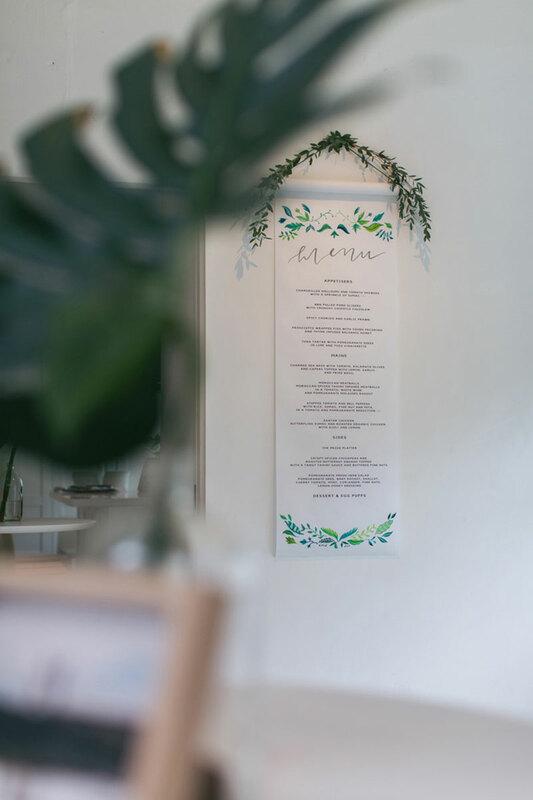 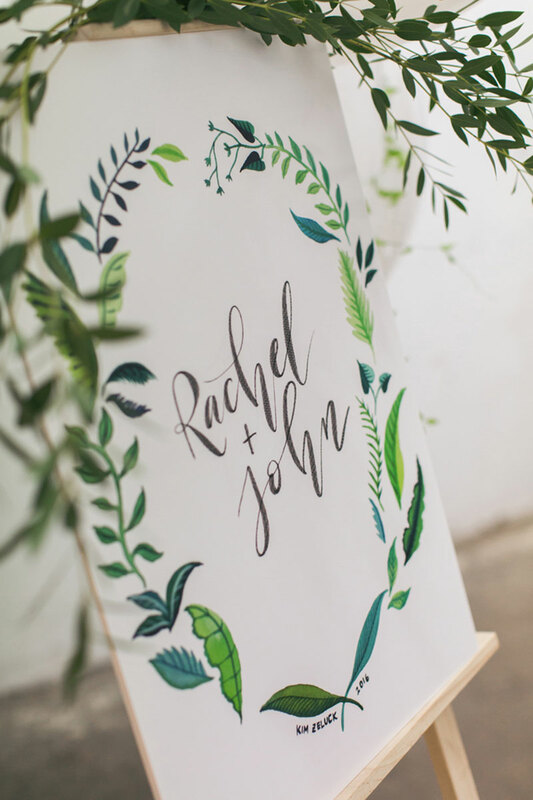 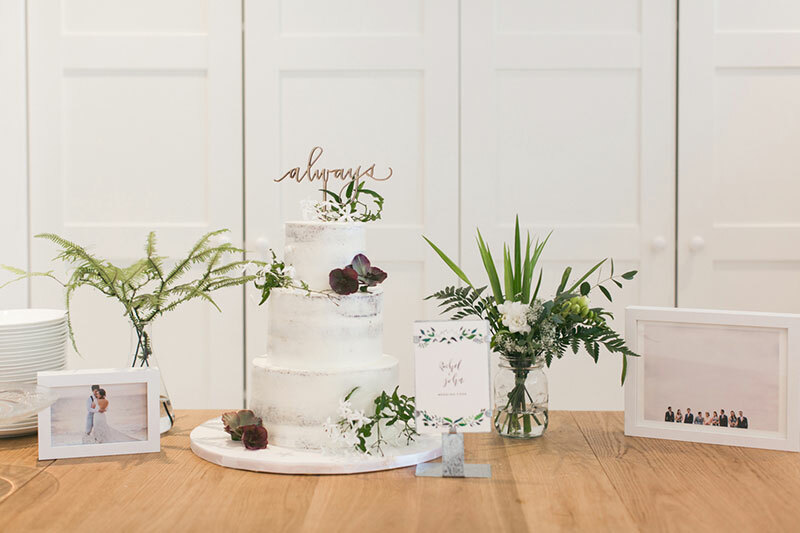 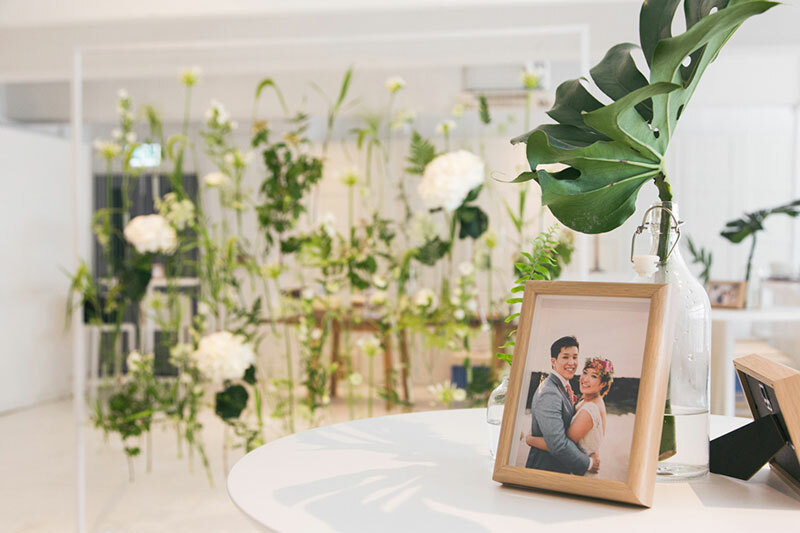 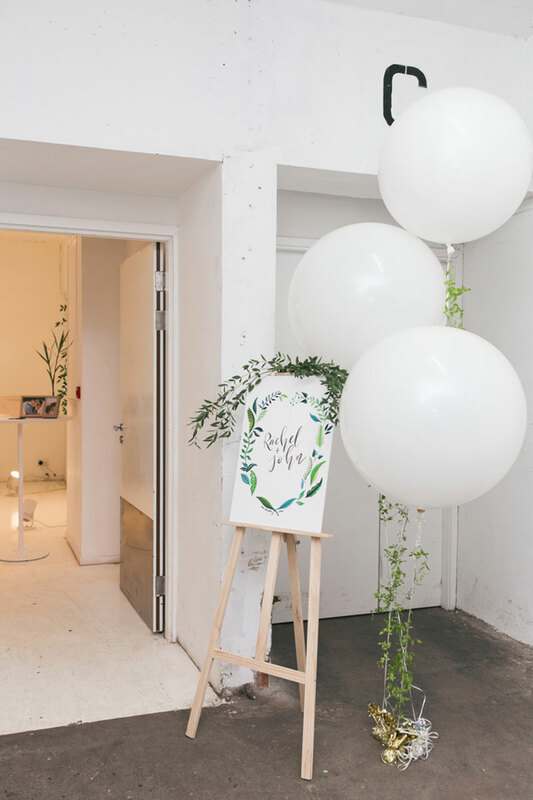 Their event stylist, The Wooden Fox, used minimal decor–some beautiful greens–to add color to the interiors of the venue. 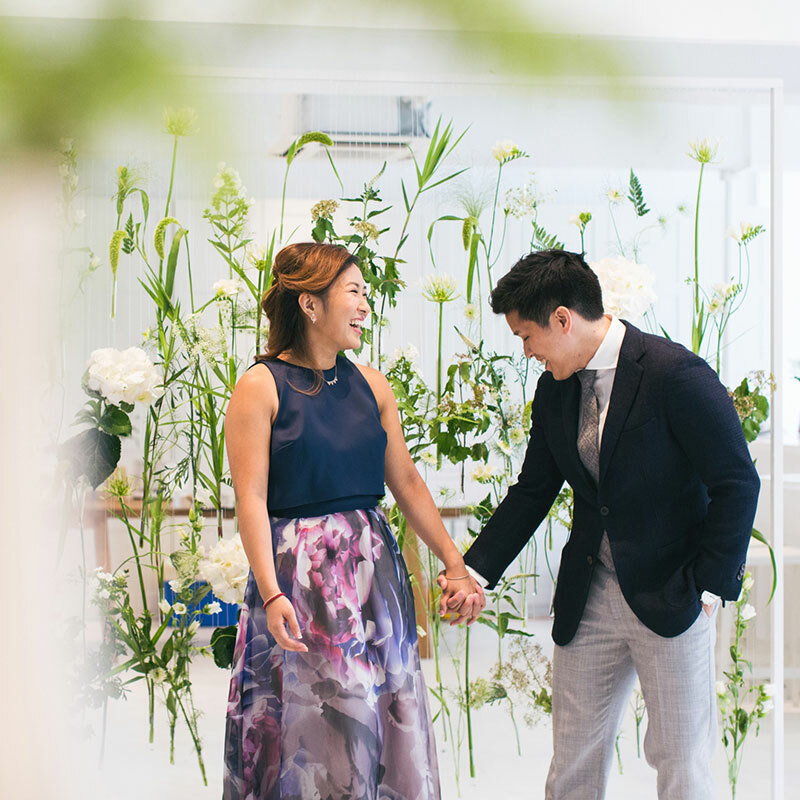 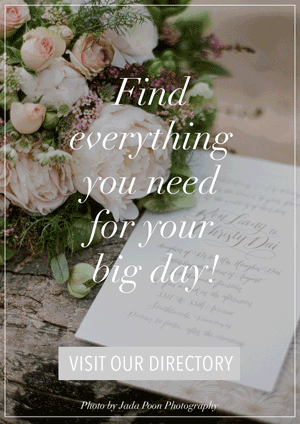 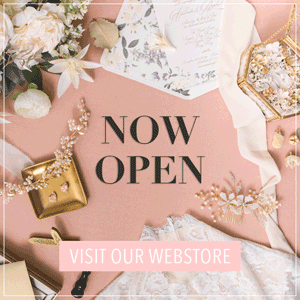 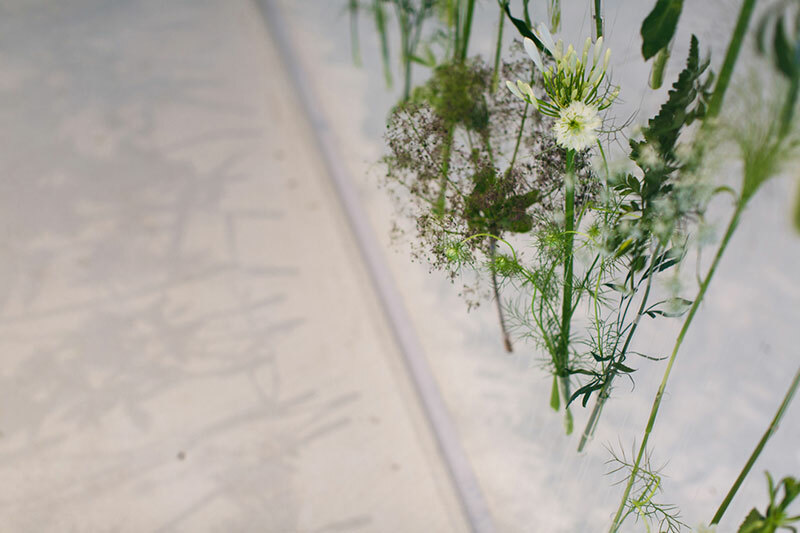 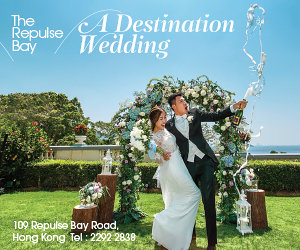 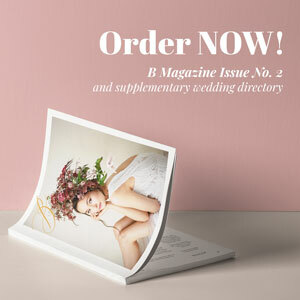 This simple choice actually totally worked and made the wedding elegantly modern. 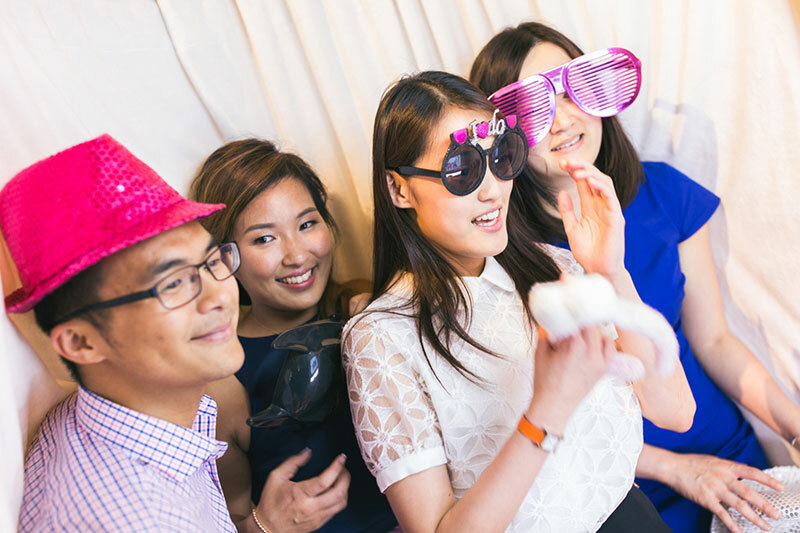 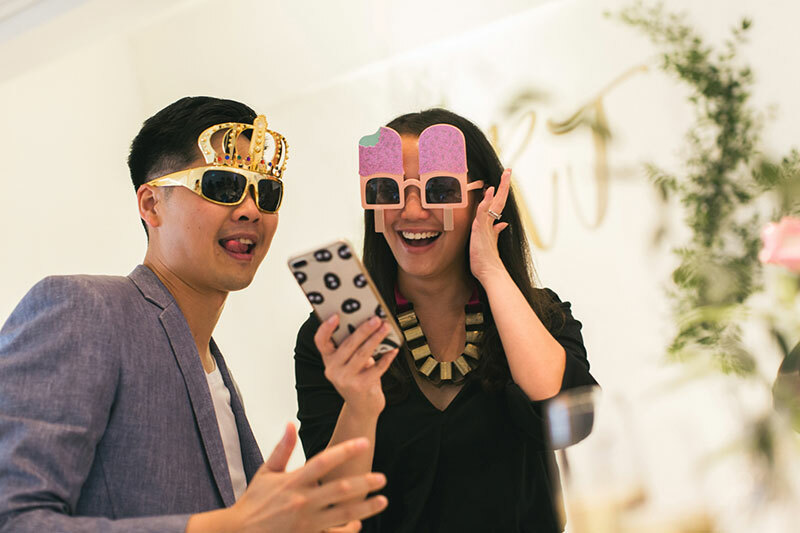 To entertain the handful of guests, they had a fun photobooth corner by Flash Lab. 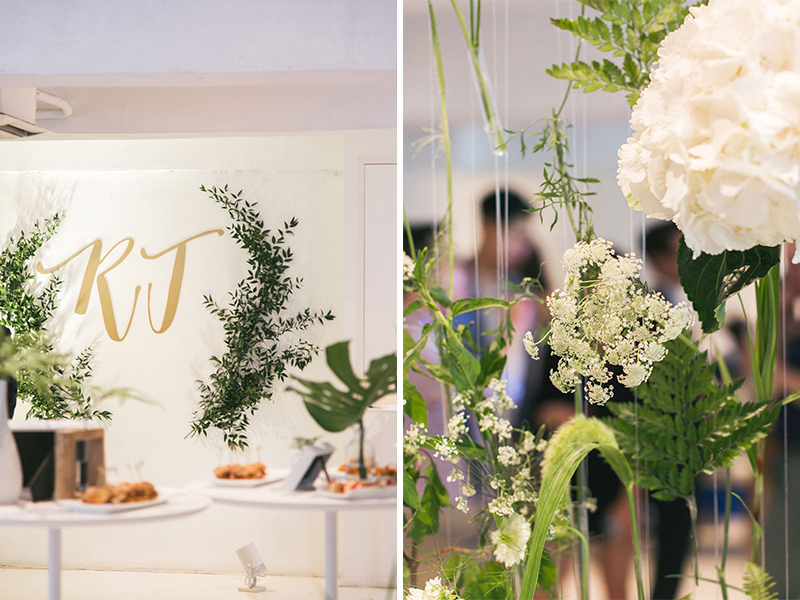 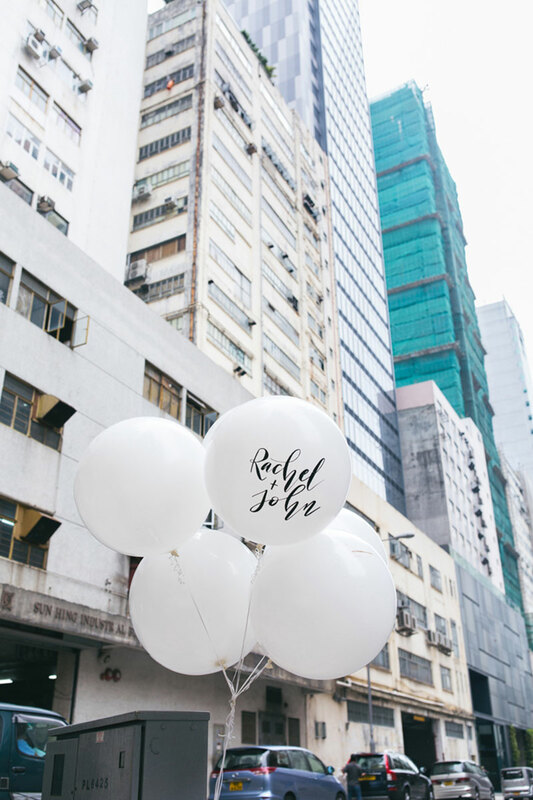 Aside from the elegant simplicity, what we also really love about this celebration is how it’s such a happy event. 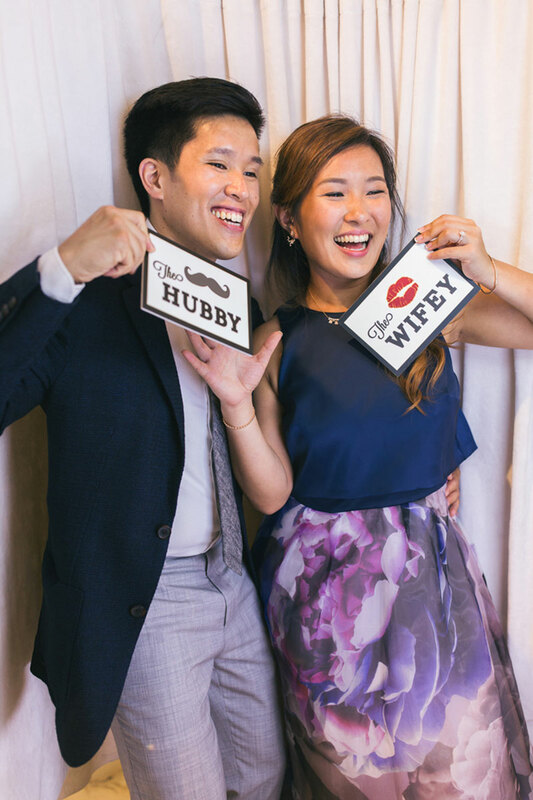 The bride and groom were able to enjoy the company very much–it’s evident in all the photos. 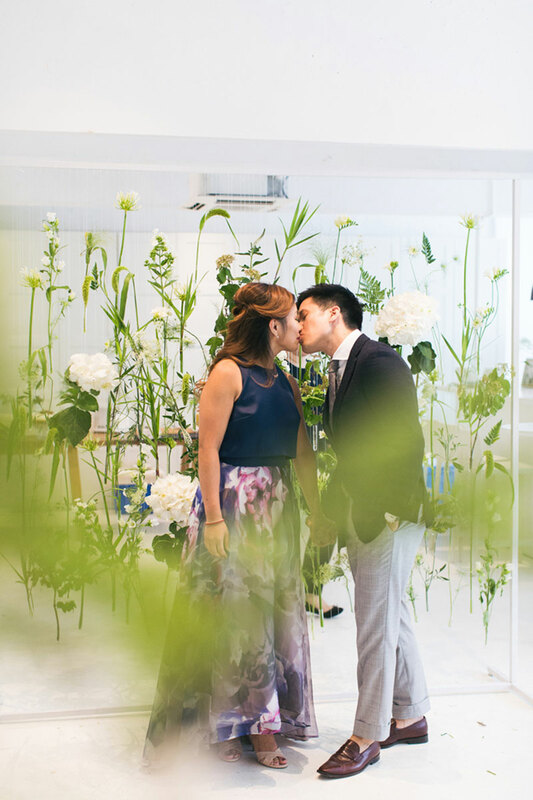 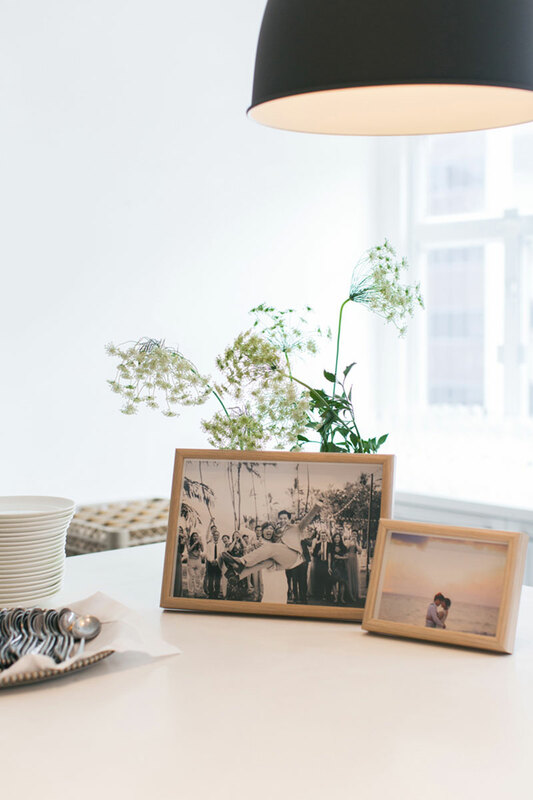 Come on over and let Tracy Wong walk you through this joyful union.